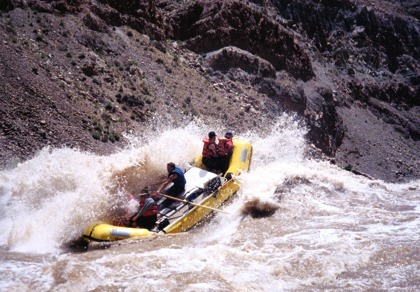 Cataract Canyon delivers Utah’s biggest and most challenging rapids. Begin your trip on the calm waters of the Colorado River going through beautiful and scenic canyons. 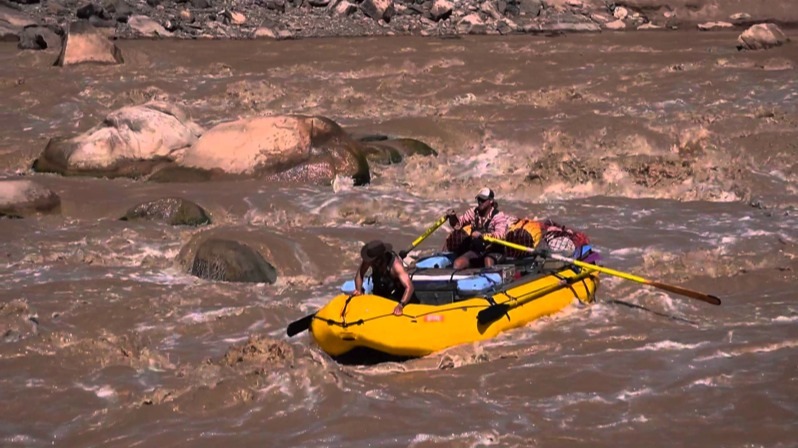 But once you reach the confluence of the Green River and the Colorado River, HANG ON. Here’s where the excitement begins as you go through Brown Betty, Mile Long, and Big Drop Rapids. Permits are available on a first come, first serve basis. Apply here.